The river has earned its place in folklore, in history, in everything it touches, and the Clinton Presidential Center is diving in headfirst. The Mississippi River has earned its place in folklore, in history, in everything it touches, and the Clinton Presidential Center is diving in headfirst. The center will launch a new temporary exhibit, "The Mighty Mississippi: A Mosaic of America's Growth," that will explore how the river affected everything from commerce to environment to pop culture and beyond. first editions of Mark Twain’s novels "The Prince and the Pauper" and "A Connecticut Yankee in King Arthur’s Court"
The exhibit is part of the center's third annual Fusion: Arts + Humanities Arkansas program, which "enriches the teaching of our heritage, culture and human achievement by weaving the arts and humanities together to provide a unique interactive experience." Fusion will also include various events such as a public symposium featuring performances by the Arkansas Symphony Youth Orchestra Jazz Ensemble, Grammy Award-winner David Evans and the North Little Rock High School Theater Department. 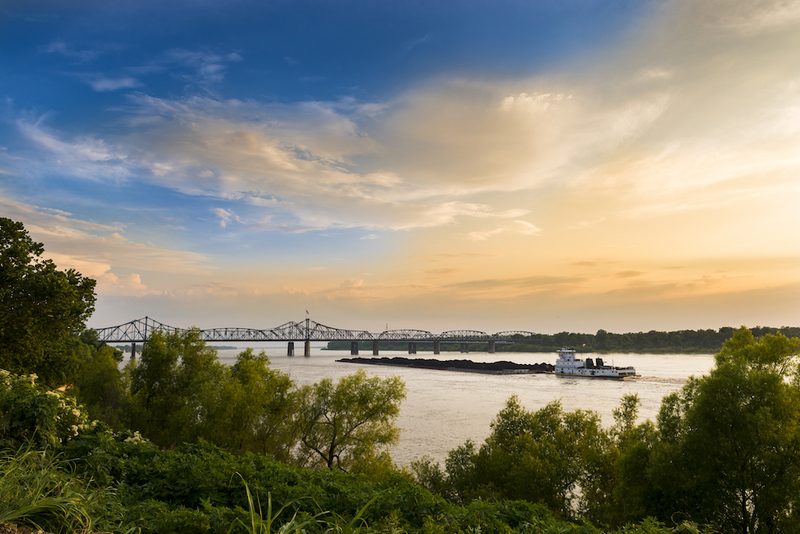 The Mississippi theme will reach into 2020 with the debut of another exhibit, "The Mighty Mississippi: The HeART and Soul of the Southern Delta." "The mighty Mississippi River has been called 'the spine of our nation' and 'the lifeblood of American commerce,' so it is fitting that we spend two years exploring its tremendous impact on everything, from transportation to literature,” Clinton Foundation executive director Stephanie S. Streett said. For more information on all upcoming programming, visit the Clinton Presidential Center website.